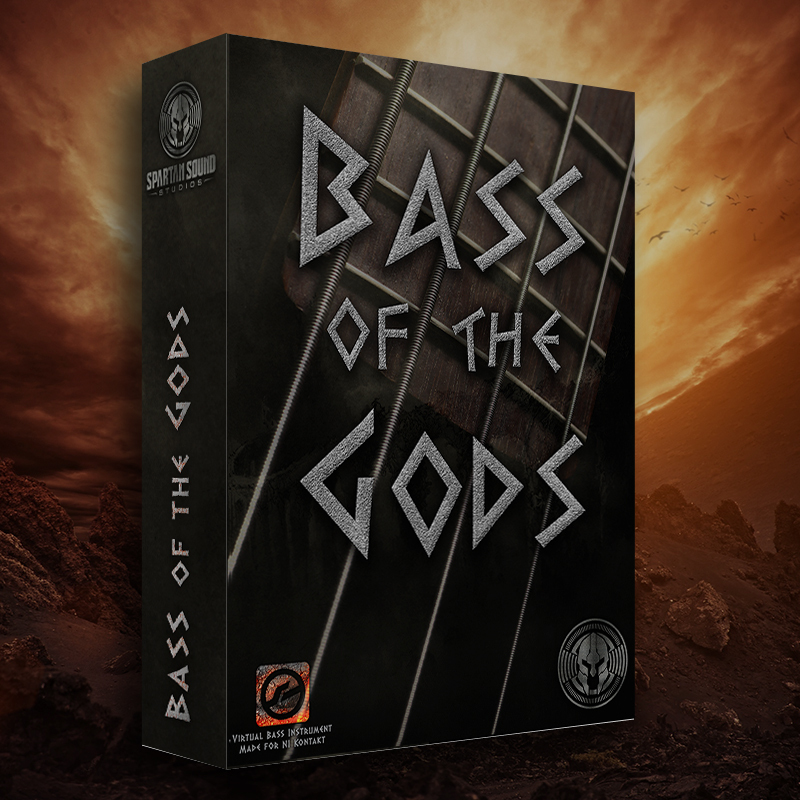 Bass of the Gods is a multi-sampled virtual instrument forged for insanely heavy and impressively realistic bass tones. Bass of the Gods is a multi-sampled bass guitar virtual instrument (VSTi) built for Kontakt, and is compatible with both the full version and in the time restricted “demo mode” of the free Kontakt Player. 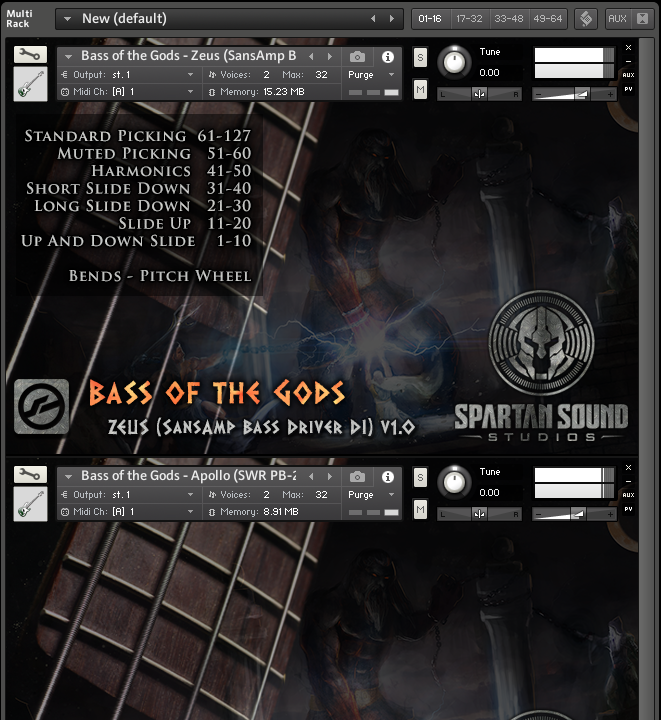 This monster of a sample library comes in nki format and has been forged for massive and impressively realistic heavy tones. Sampled from an incredible sounding Tobias through a high-end signal chain. Note range from A0 to E4. 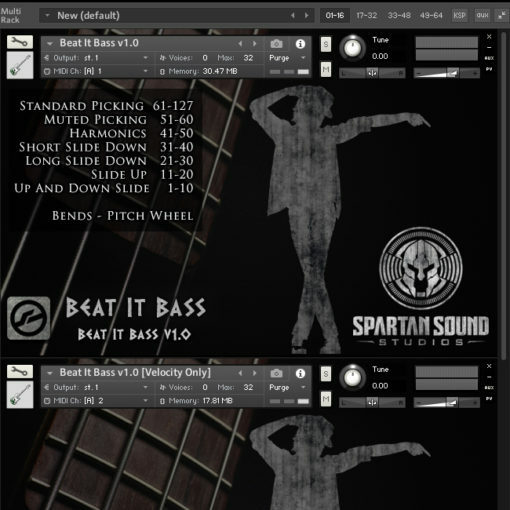 Includes a Direct Input (DI) patch for complete control and 13 processed and mix-ready tones utilizing the tricks of the trade to make your bass tone crush.